Our unique 2in1 oil-in-lotion combines the intense moisturisation and fast absorption of our Deep Moisture* lotion with the satin smooth finish of an oil. Formulated with natural oil, this oil-in-lotion has a light, non-greasy texture that melts into your skin instantly, leaving skin looking and feeling soft, smooth and beautifully healthy. 24hr moisture & satin smooth skin. Apply daily to the whole body in the morning and/or evening, ideally after a shower or bath. 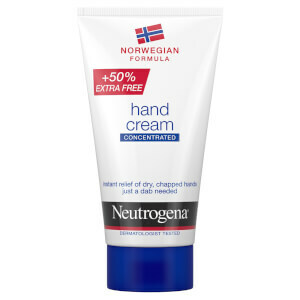 I have used Neutragena deep moisture for dry and dry and sensitive skin for years, but this deep moisture with oil is even better. 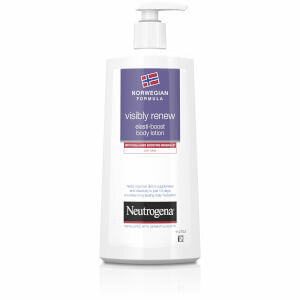 It is light and easy to apply, and my skin has never felt so soft. Sadly it is difficult to find. 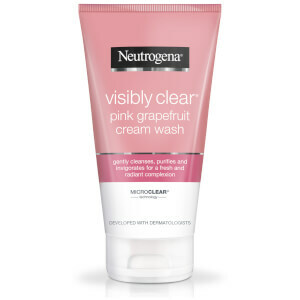 Your list of retailers do carry Neutragena products but not this particular one. Where can I find it?